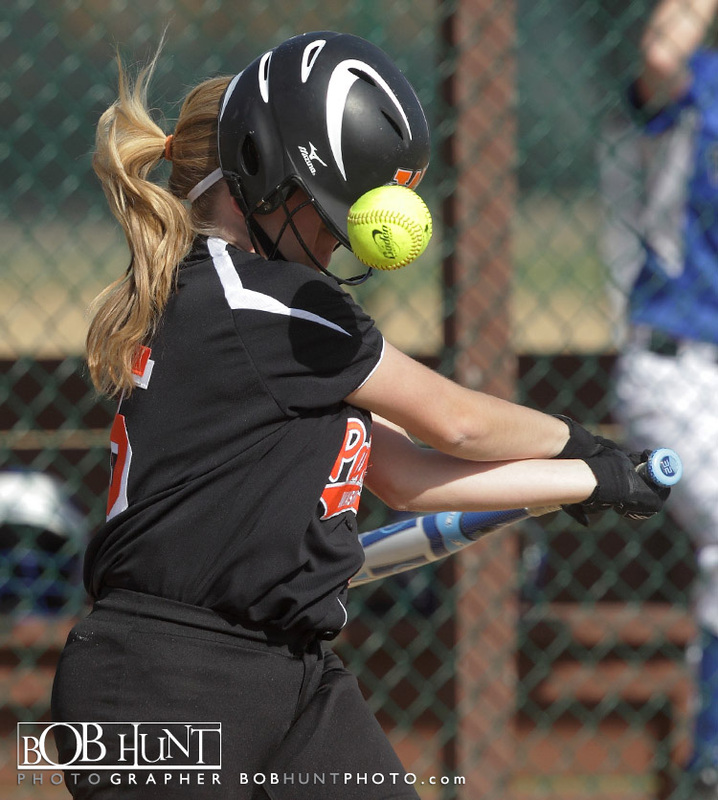 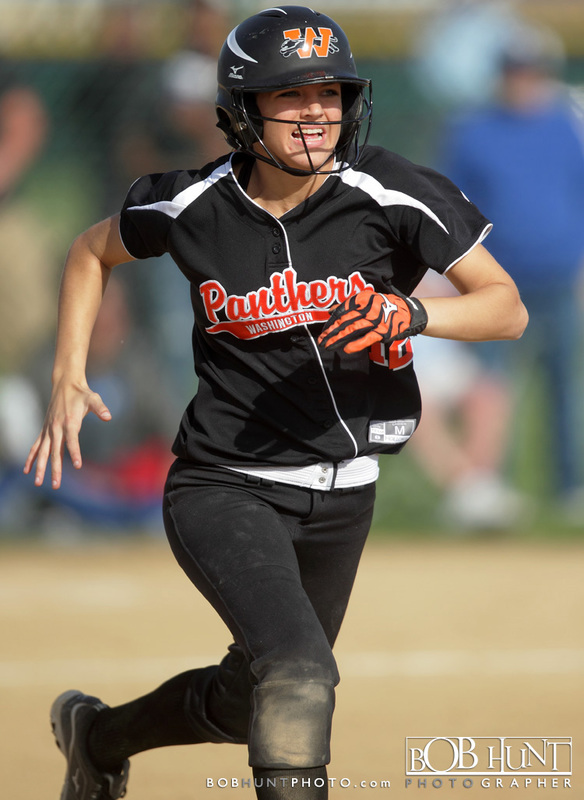 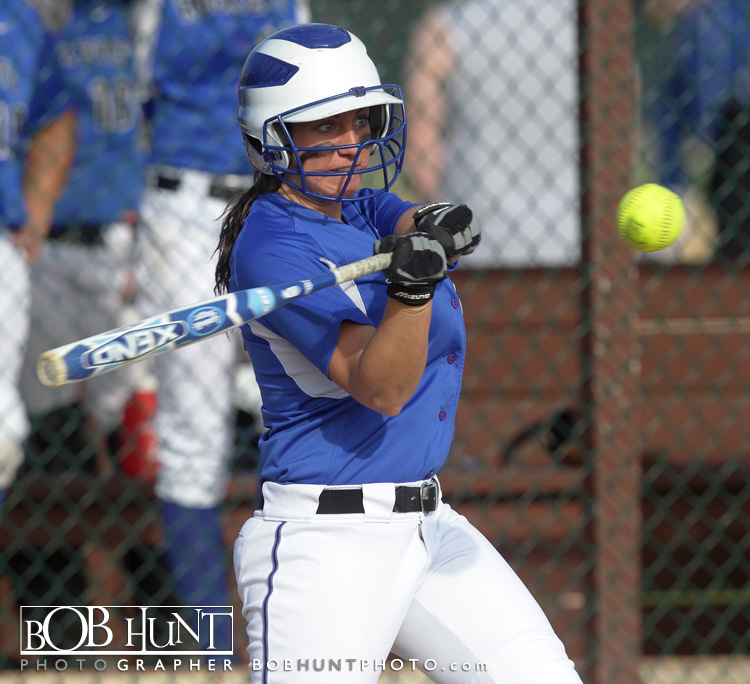 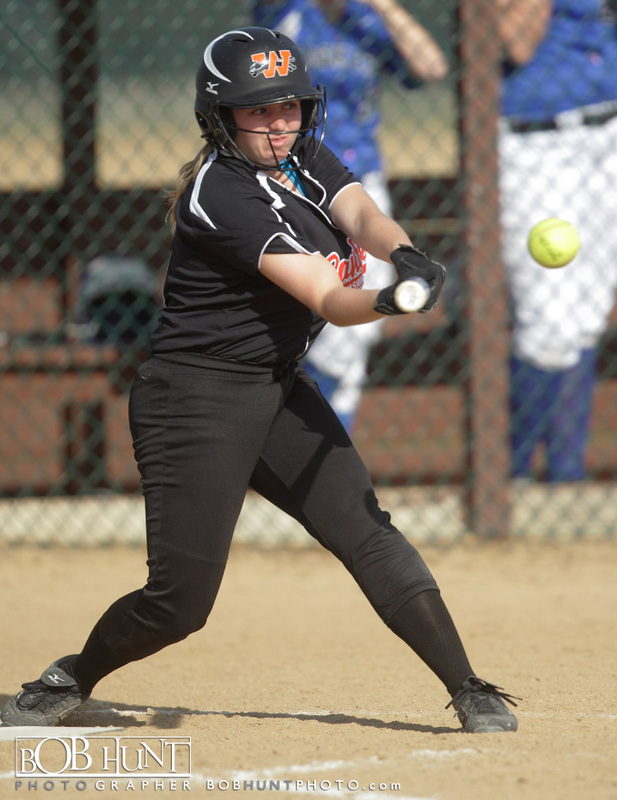 The Washington Panthers (14-5, 8-4) softball team shut-out Limestone High School (15-13, 3-9) 3-0 Monday afternoon in Mid-Illini action. 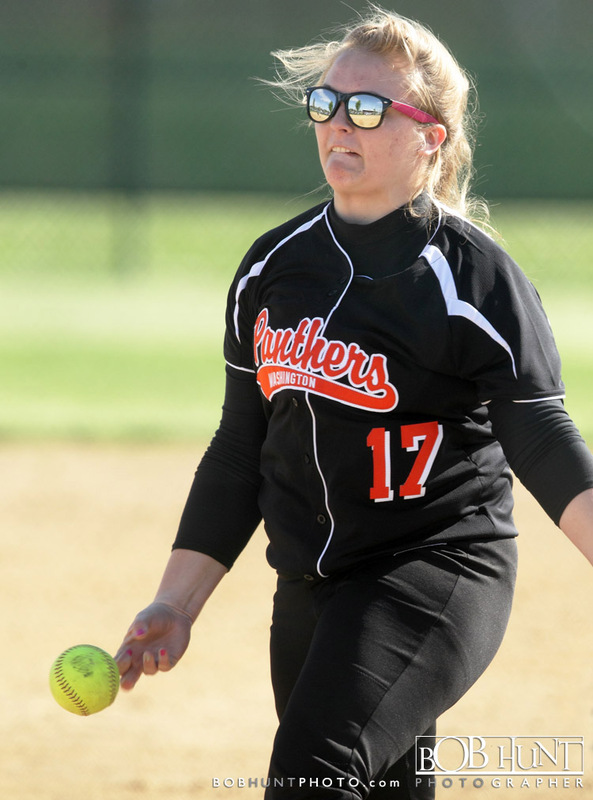 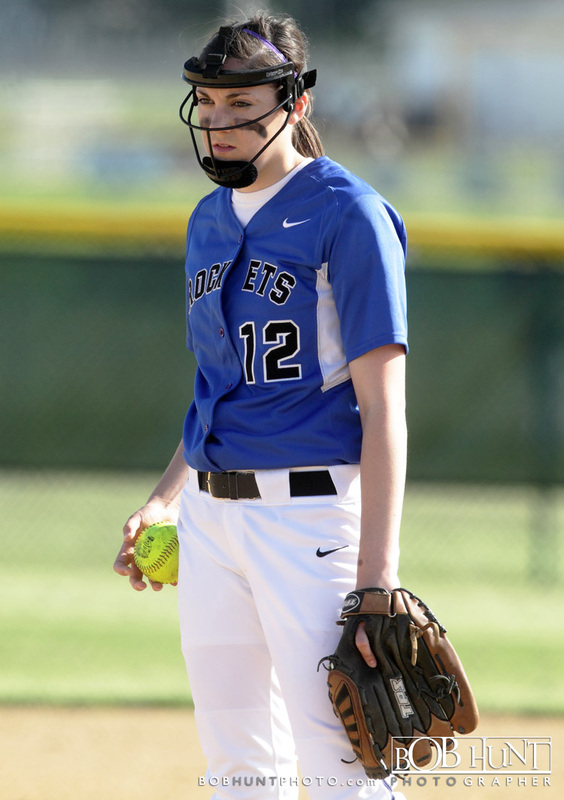 Senior pitcher Sydney Fields (8 strike-outs) hurled a no-hitter against the Rockets and was a hit batter away from throwing a perfect game for the visiting Panthers. 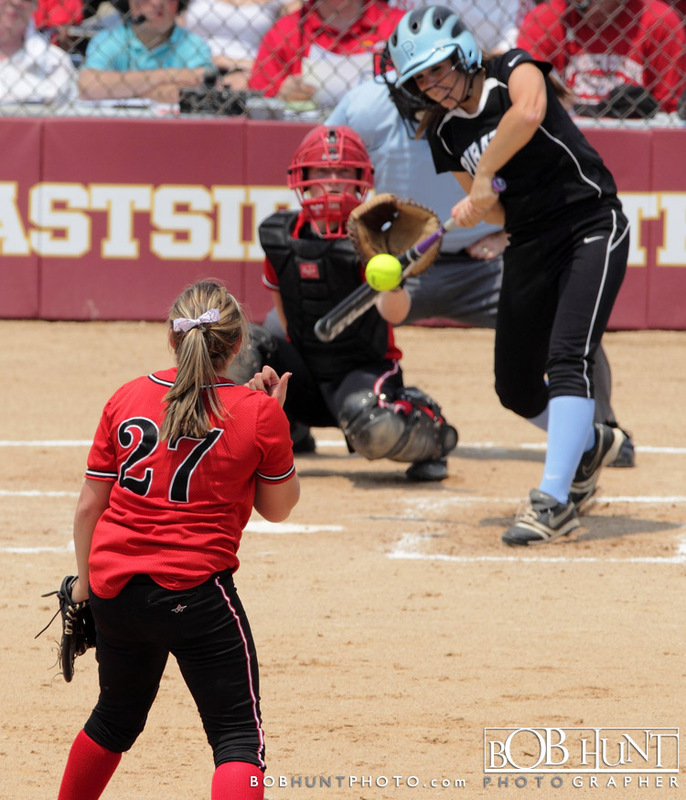 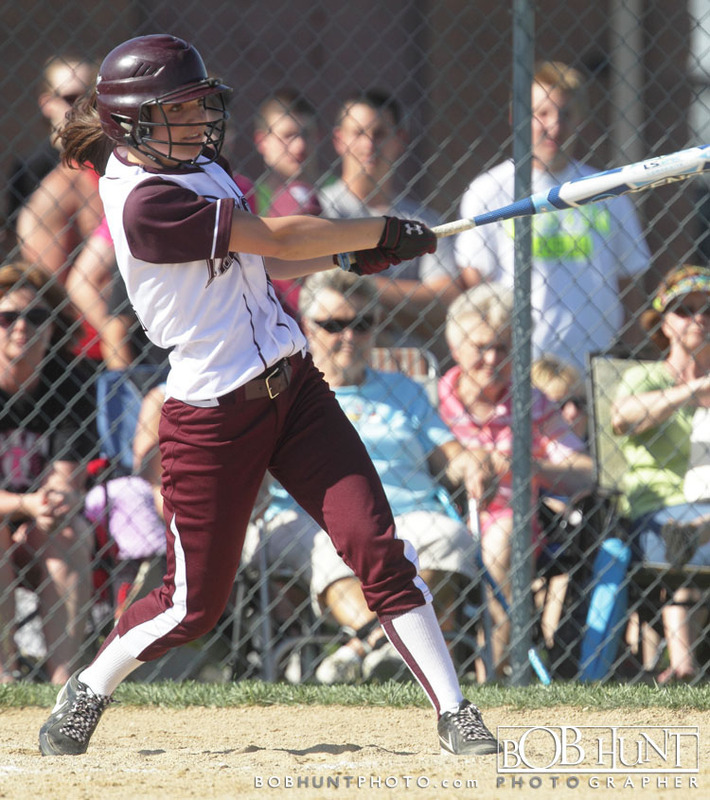 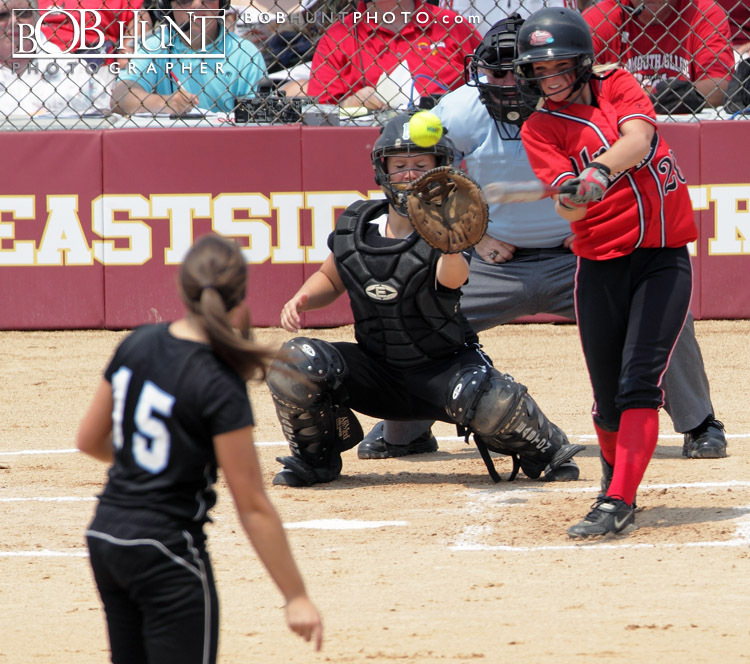 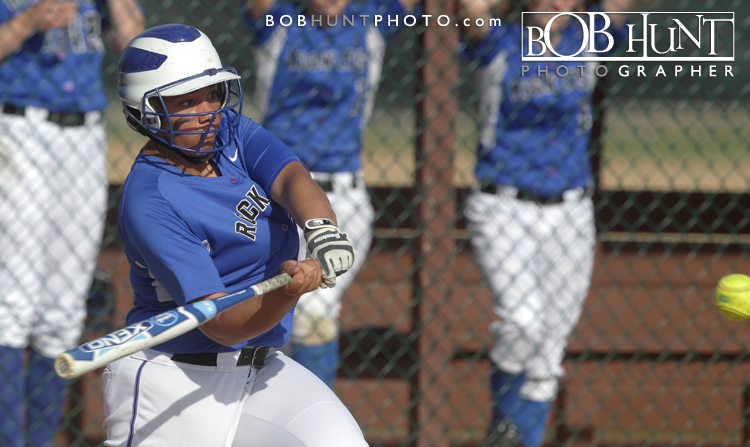 Courtney Parker and Alexie Carlsten provided all of the offense with RBI’s for Washington. 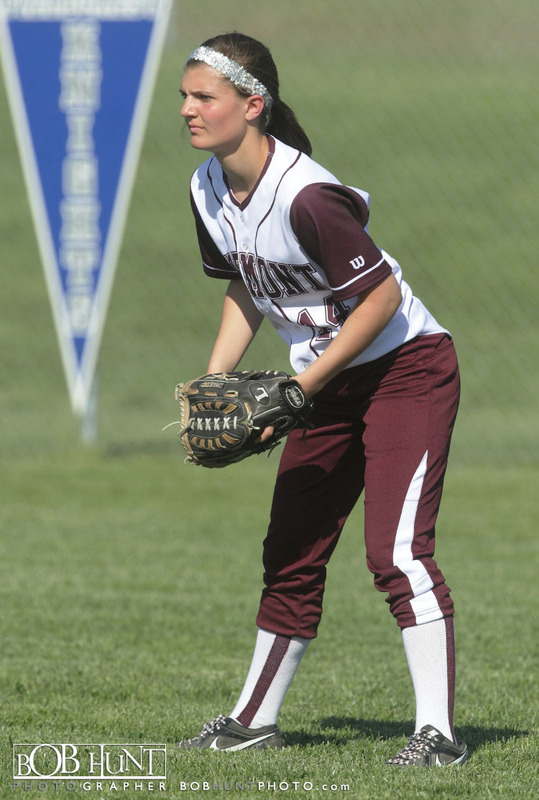 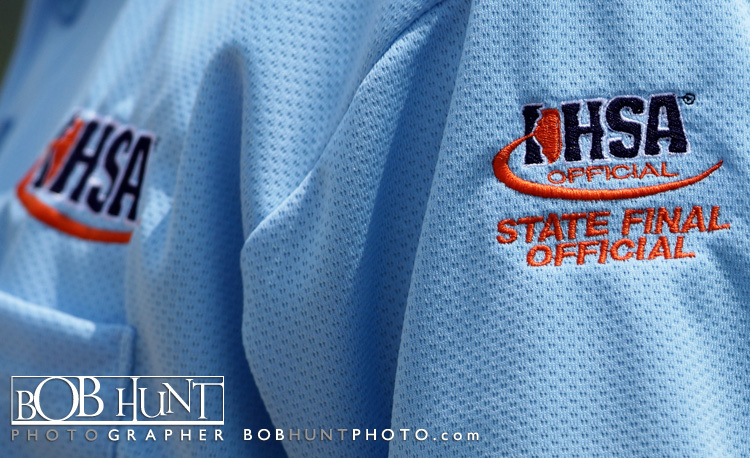 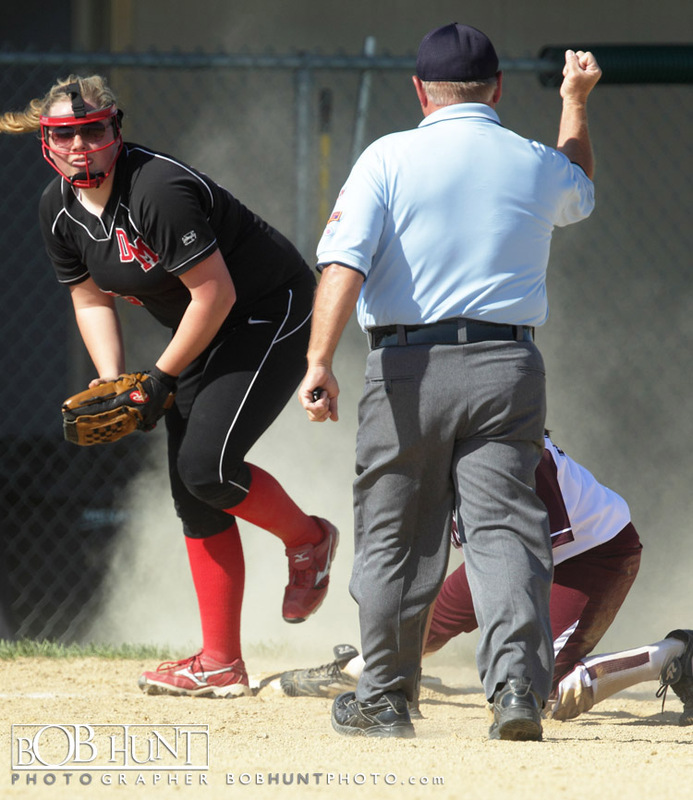 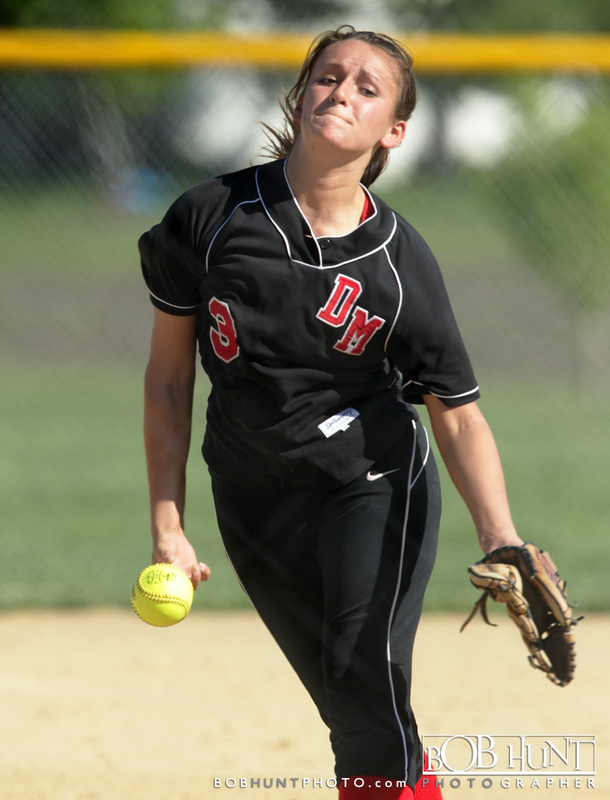 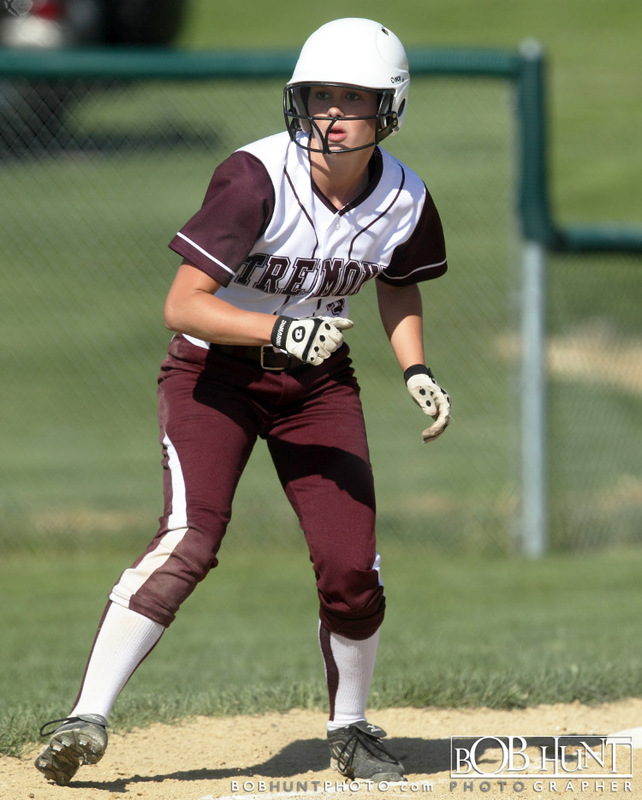 Monmouth (United High School) advanced to the IHSA Class 1A softball title game on Saturday behind the strong right arm of Katie Bertelsen. 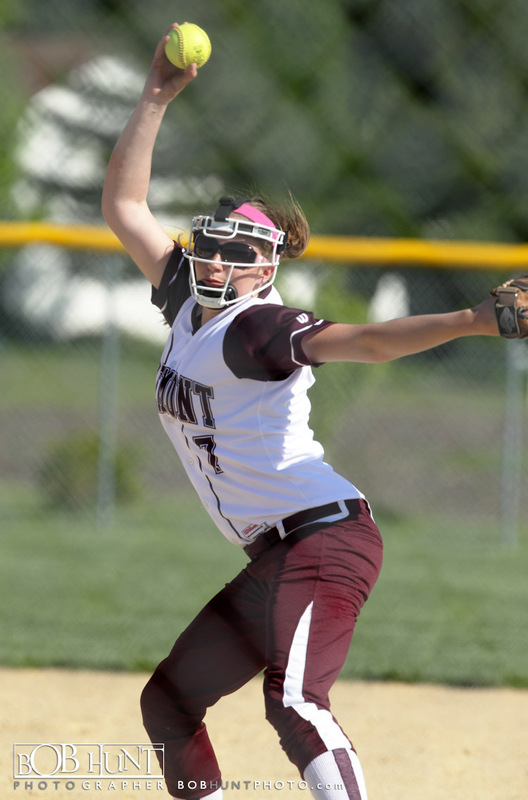 The IHSA all-time record holder in strike-outs threw a no-hitter against Toledo (Cumberland) High School with 16 K’s on 107 pitches for a 1-0 victory. 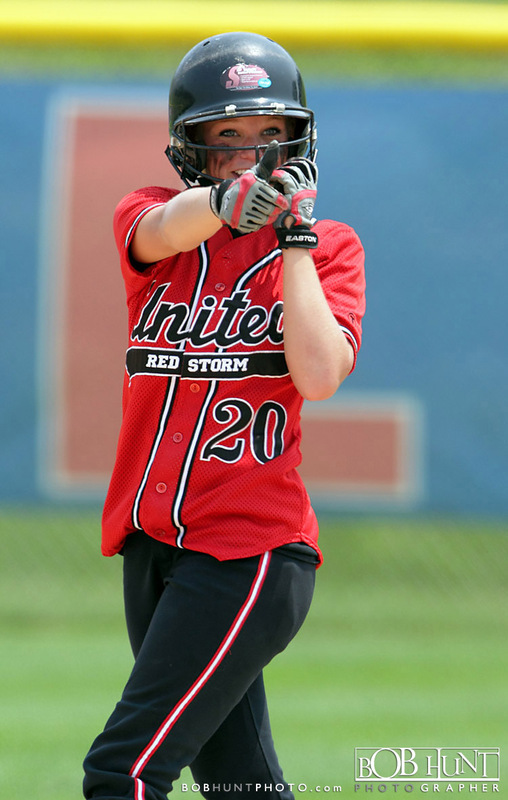 The Red Storm got the only run of the game on in the third inning on a clutch two-out double by center fielder Katie Kaywood scoring Kelsey Crain. 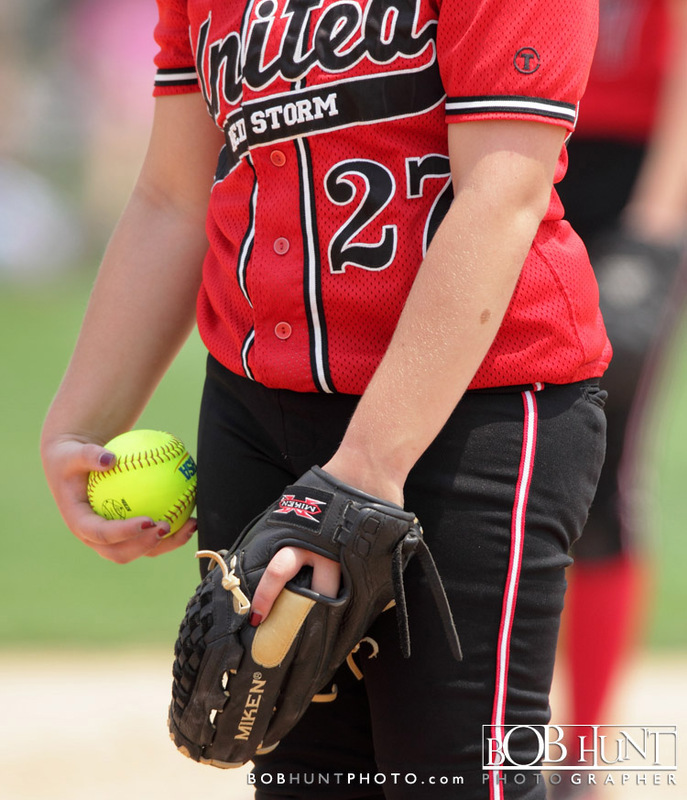 The Red Storm (28-4) advance to the 11:30 a.m. Saturday title game and face the Hilltoppers from Danville Schlarman (38-2) at the Eastside Centre.